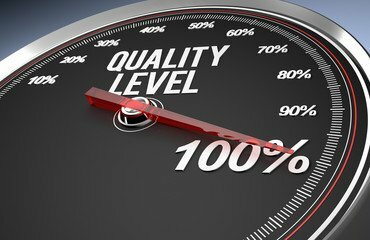 ISO 9001 Consulting Houston | Quality Management | MAS Solutions LLC. Compliance with the ISO 9001 standard doesn't need to be difficult. Let our expert staff of experienced consultants can assist you with the development and documentation of your Quality Management System (QMS), including any related procedures and/or operational controls required. We can also assist you with QMS implementation and ISO 9001 certification, as well as provide long-term support, including internal auditing, issue resolution and employee training. Want to learn more about our ISO 9001 Consulting services? "Bob has been very helpful and patient in assisting us with our ISO 9001 quality system. He has kept us on track with to-do lists and kept us focused to accomplish this goal. Bob has been great to work with and we greatly appreciate his guidance”. “Good insight, areas of our system in need of improvement were clearly identified. Appreciate the information regarding the transition to ISO 9001:2015”. “Very good questions and a thorough ISO 9001 internal audit. I’m assured that our QMS is on track. We are very pleased with Dawn’s auditing style, thoroughness, and attention to detail”.